Unique Stylish Purses | Miche Bags: Miche Purse Sale! 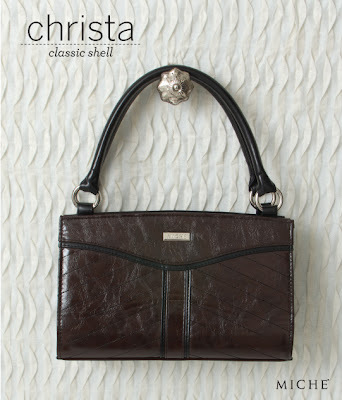 Christa Classic Shell Rich Dark Chocolate Color. Miche Purse Sale! Christa Classic Shell Rich Dark Chocolate Color. 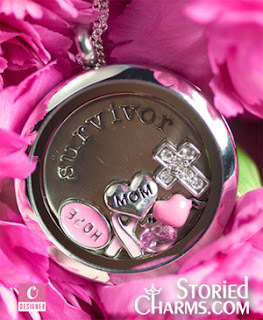 Christa is Sold Out and now Retired! Oblique line patterns combined with a rich dark chocolate color make Miche's Christa Classic Bag an instant classic for handbag lovers of all ages. Sleek faux leather construction combined with meticulous stitching and chic black detailing give this popular Shell a crisply polished look that is appropriate anywhere, anytime and in any season.